The four members of what became known as the “Balcombe Street gang” – Martin O’Connell, Edward Butler, Harry Duggan and Hugh Doherty – were part of a six-man IRA Active Service Unit (ASU) that also included Brendan Dowd and Liam Quinn. Quinn had recently shot dead police constable Stephen Tibble in London after fleeing from police officers. 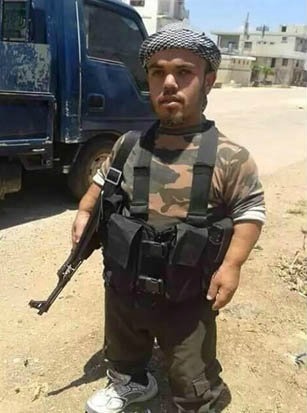 The flat he was seen fleeing from was discovered to be a bomb factory used by the unit. 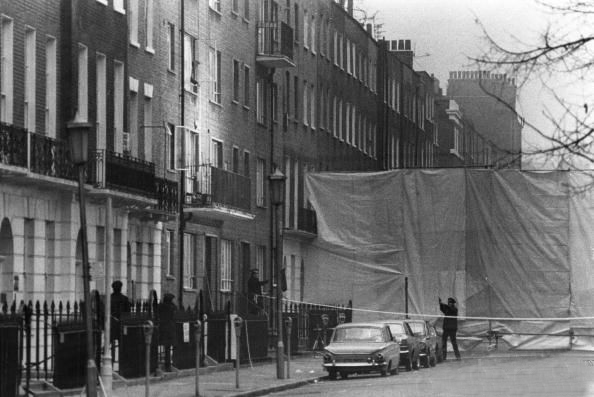 The Balcombe Street siege started after a chase through London, as the Metropolitan Police pursued Doherty, O’Connell, Butler and Duggan through the streets after they had fired gunshots through the window of Scott’s restaurant in Mount Street, Mayfair. They had thrown a bomb through the restaurant window a few weeks before on 12 November 1975, killing one person and injuring 15 others. The Metropolitan Police Bomb Squad had detected a pattern of behaviour in the ASU, determining that they had a habit of attacking again some of the sites they had previously attacked. In a scheme devised by a young detective sergeant, the Met flooded the streets of London with unarmed plain-clothes officers on the lookout for the ASU. 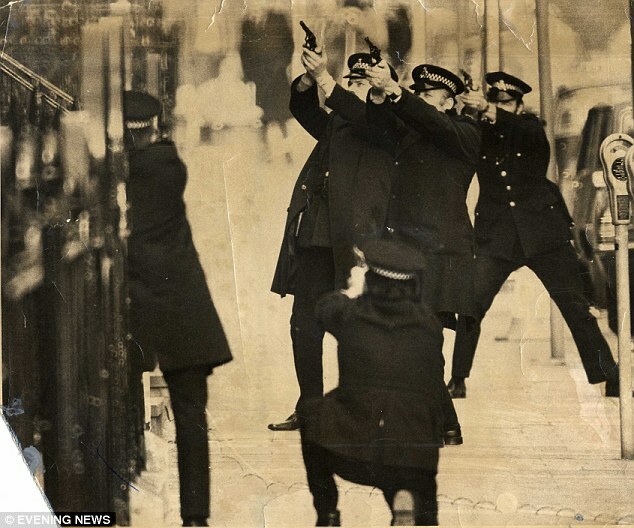 The four IRA men were spotted as they slowed to a halt outside Scotts and fired from their stolen car. Inspector John Purnell and Sergeant Phil McVeigh, on duty as part of the dragnet operation, picked up the radio call from the team in Mount Street as the stolen Cortina approached their position. With no means of transport readily available, the two unarmed officers flagged down a taxi cab and tailed the men for several miles through London, until the IRA men abandoned their vehicle. Purnell and McVeigh, unarmed, continued the pursuit on foot despite handgun fire from the gang. Other officers joined the chase, with the four IRA men running into a block of council flats in Balcombe Street, adjacent to Marylebone station, triggering the six-day stand-off. Purnell was subsequently awarded the George Medal for his bravery. Several other police officers were also decorated. The men surrendered after several days of intense negotiations between Metropolitan Police Bomb squad officers Detective Superintendent Peter Imbert and Detective Chief Superintendent Jim Nevill, and the unit’s leader Joe O’Connell, who went by the name of “Tom”. The other members of the gang were named “Mick” and “Paddy”, thereby avoiding revealing to the negotiators precisely how many of them were in the living room of the flat. The resolution of the siege was a result of the combined psychological pressure exerted on the gang by Imbert and the deprivation tactics used on the four men. The officers also used carefully crafted misinformation, through the BBC radio news—the police knew the gang had a radio—to further destabilise the gang into surrender. During their trial they instructed their lawyers to “draw attention to the fact that four totally innocent people were serving massive sentences” for three bombings in Woolwich and Guildford. Despite claiming to the police that they were responsible, they were never charged with these offences and the Guildford Four and Maguire Seven remained in prison for fifteen more years, until it was ruled that their convictions were unsafe. After serving 23 years in UK jails the four men were transferred to the high security wing of Portlaoise Prison, 50 miles (80 km) west of Dublin in early 1998 They were presented by Gerry Adams to the 1998 Sinn Féin Ard Fheis as ‘our Nelson Mandelas’, and were released together with Brendan Dowd and Liam Quinn in 1999 as part of the Good Friday Agreement.